Find the Right Buyers with Terrific Exposure. 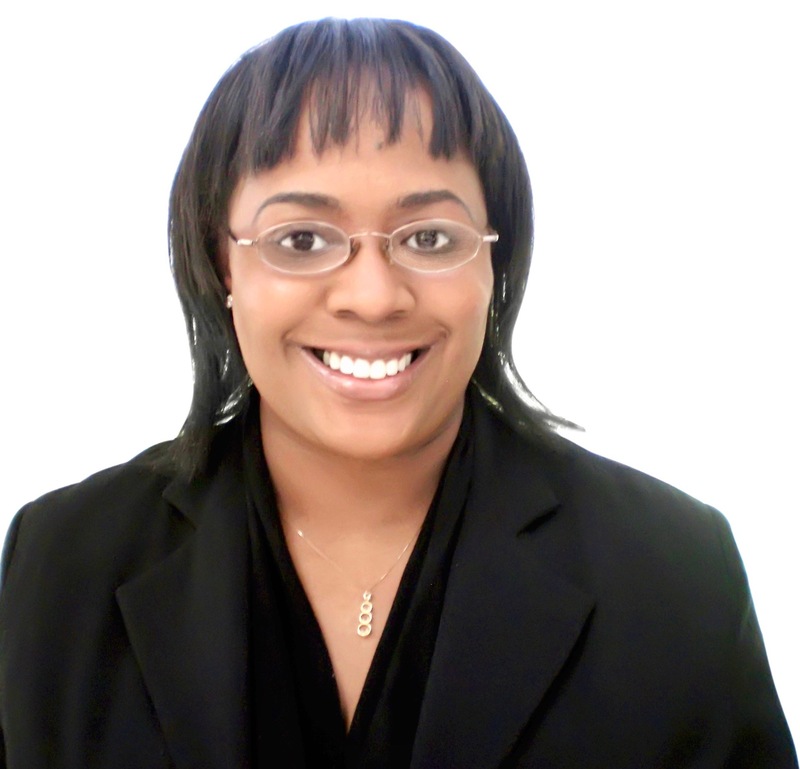 List with Letitia and Let's Get Your Property SOLD! Getting a home sold in today's market generally takes more than putting a listing on the MLS, anchoring a sign in the yard, putting a lockbox on the front door, running an occasional ad and hosting open houses. It requires a multi-faceted approach with exposure beyond these traditional methods of marketing. In order to obtain the highest price possible in the shortest period of time, you must have maximum exposure in the marketplace. Here are 6 valuable tips for marketing your home. Also, learn How I Markets Homes for Terrific Exposure. 1 | Agent: Choose Your Agent Wisely. All agents are not a like. Choose your agent based on their competence level and ability to market your home and maximize your NET profit. The competence of your agent could impact the final selling price of your home up to 5% to 15% of the selling price. 2 | Marketing: Develop and implement an effective marketing plan tailored to your property - a plan backed by market research, proven systems, and a qualified team of industry professionals. Use proven property marketing and advertising methods to reach the maximum number of qualified buyers and position your home to sell for maximum value. With 90% of home buyers starting their search online, the key to selling a home is creating a strong online marketing presence. Creative marketing that maximizes exposure to attract potential buyers (and their agents), along with proper preparation and pricing of your home, will increase the chance of getting your house sold. 3 | Photos: Create Visually Appealing Photographs. Use high-quality and/or professional photography to showcase your home. 84% of interested buyers say that listing photos are “very important” when searching for a home. When showcasing properties online, a picture paints a thousand words and pictures are often the first and sometimes the only chance for a seller has to make a good impression. Less-than-flattering photos—or no photos at all—can turn buyers off and ultimately lead to fewer property showings - or no showing at all. 4 | Ad Copy: Create high-impact, descriptive print & web ad copy to attract prospective buyers. Your copy should grab prospective buyer’s attention, evoke a compelling owner experience, emphasize benefits and make a call for action – now! Strategically Price Your Home. Price your home at or slightly below the competition to attract more buyers. A home is going to have to be priced correctly in relation to market conditions, competition and the condition of your home. The idea of paying less for a home appeals to everyone. Add Home Warranty. A home warranty can give prospective buyers peace of mind by providing repair-or-replace coverage of major home operating systems and appliances. Help with Closing Costs/Fees. Buyer's closing costs include items ranging from legal fees to title insurance and can add up, generally ranging between 2% and 7% of the loan value. No one likes to pay costs or fees to brokers or lawyers, or state and local taxes. 6 | Accessibility: Make sure that agents have access to show your house. A lockbox is highly recommended. However, if this is not possible, be certain that your agent (or you - if FSBO) has a good system in place for property showings. Flexibility and cooperation on your part will go a long way and will only lead to increased exposure of your home and a potentially a faster sale. Get Your House Sold, Not Just Listed! Contact me for a complimentary Home Marketing Consultation!